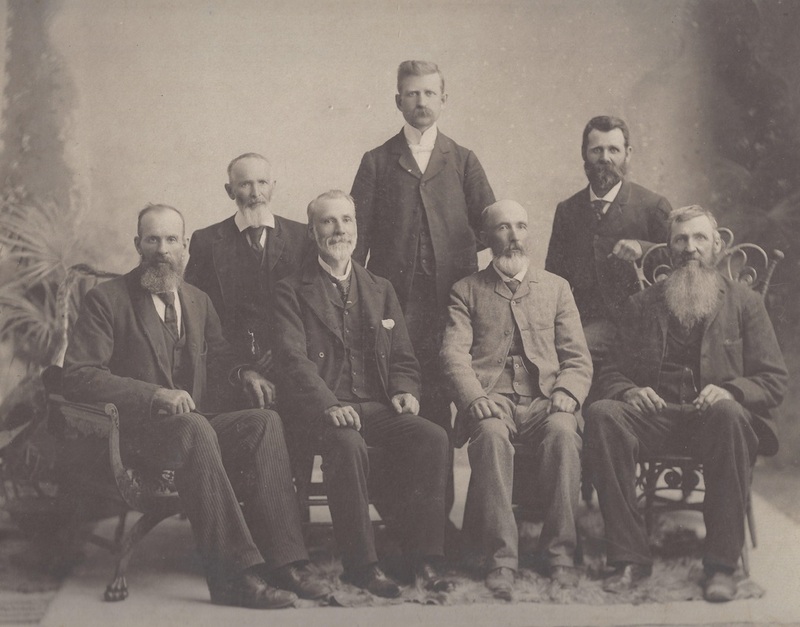 Generations since 1820 have come together not only for worship but for fellowship and community. St. Andrew’s has been host and sponsor of pre-school Mission Bands, Playgroups and Sunday School, Youth Groups, Explorers, CGIT, Ladies Aid Societies, Women’s Associations, Women’s Missionary Societies, the United Church Women (UCW) and Study Groups. Decades later the people of our church family still gather at our beautiful building or in our homes to share our faith and stay in touch with the community. Early area settlers, mainly from Ireland and Scotland, first arrived in the early 1820s. At that time both Methodist and Presbyterian preachers travelled throughout the area holding services for these pioneers in their homes, school houses and even outdoors. By the 1830s a Methodist congregation had been established in Cedar Hill and a Presbyterian congregation in Ramsay. In those days everyone travelled by foot through the backwoods to attend worship in their respective faiths. A Presbyterian church was built in the village in 1838 where visiting ministers led worship. 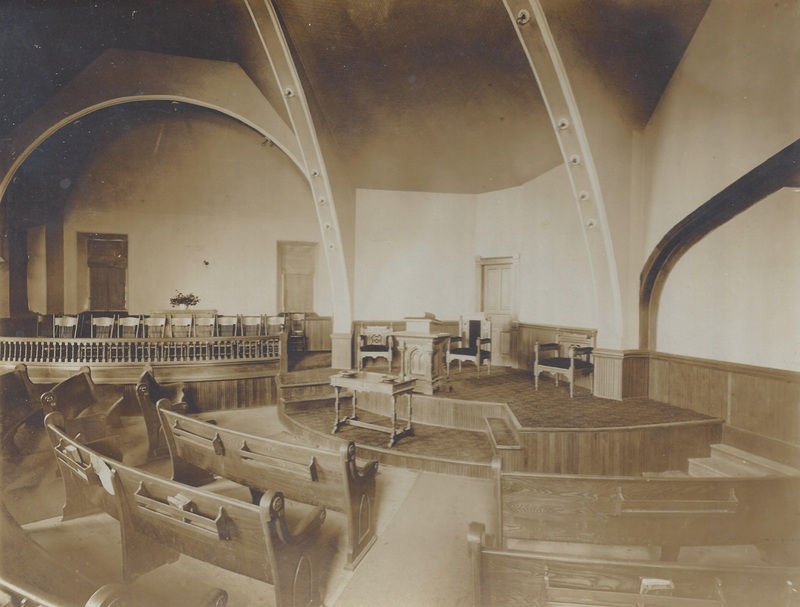 It wasn’t until 1840 when a Kirk Session (the first court of the Presbyterian Church) was formed to procure their own minister for a congregation that became known as St. Andrew’s. Over the decades several changes in area Presbyterian and Methodist congregations helped to form St. Andrew’s into what it has become today. In 1854, following a dispute between Presbyterian Churches in Scotland, the Pakenham Presbyterians split and formed two separate congregations. It was almost 30 years before the congregations reunited. In 1925, a union between Presbyterians, Methodists and Congregationalists became what is known today as the United Church of Canada. Pakenham’s Methodists and Presbyterians, undoubtedly being visionaries of their time, had actually amalgamated 5 years earlier in 1920. And finally, the Antrim congregation joined St. Andrew’s in 1949, followed by Blakeney in 1968. Since the very beginning when Rev. Dr. Alexander Mann arrived from Scotland in 1840, St. Andrew’s has been blessed with dedicated ministers. Rev. Mann served the people of St. Andrew’s for 42 years and left a great legacy of records of baptisms and marriages from those early days. These records have been indexed by the Kingston Branch of the Ontario Genealogical Society. Rev. Dr. Alexander Mann M.A. The first Minister of St. Andrew's Church. Rev. Dr. Mann ministered to his Congregation for 42 years from 1840 - 1882. By the 1890s, Dalkeith Street was the location of both the Methodist parsonage and the Presbyterian manse. After union in the 1920s the Presbyterian manse was sold and the Methodist parsonage became the home of most succeeding ministers until it too was sold in 2011. Ministers in recent memory included Rev. Harold Davies (1966-1971), Rev. Cecil Dodds (1972 - 1984), Rev. Walter Henry (1984 - 1985), Rev. Tom Lowry (1986 - 1991), Rev. Heather Kinkaid (1991 - 2008) and Rev. Debbie Roi (2008 - 2013). Rev. Camille Lipsett and Rev. Barry Goodwin served as temporary ministers while we awaited the arrival of Rev. Jeff de Jonge in the summer of 2015. The interior of St. Andrew's Church in 1898 showing some of the 90 electric lights which were a feature of the church. The church building went up in 1897, replacing three earlier Presbyterian churches. A clay tile roof was in the original plans in 1897 but was not installed at that time. Following almost a century of roof repairs that tile roof was finally added in 1990. 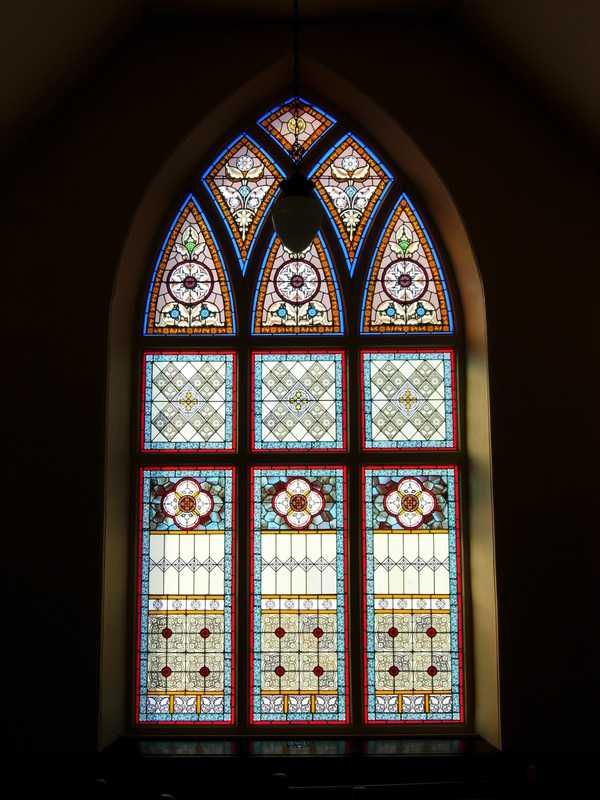 Another major project over the years has been the repair and re-leading of the beautiful stained glass windows. 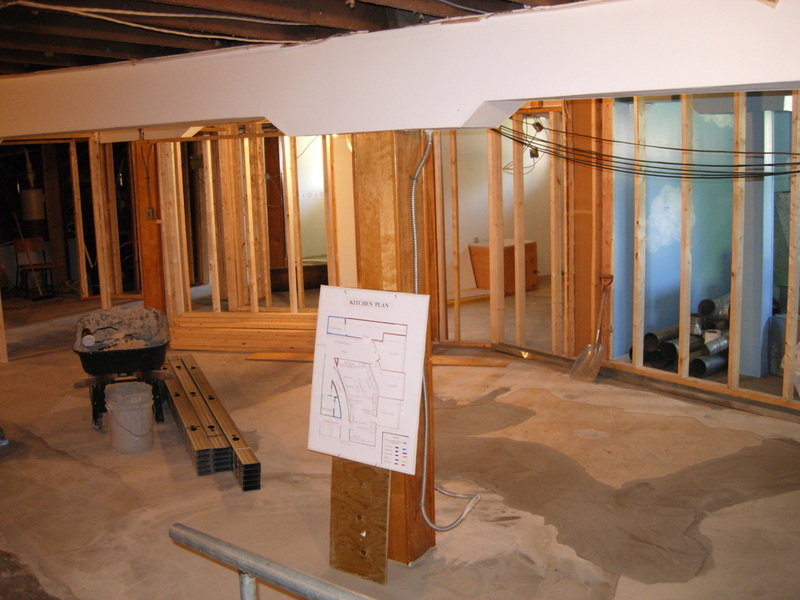 And an extensive renovation 2009 resulted in the addition of two furnaces and a modern kitchen facility.